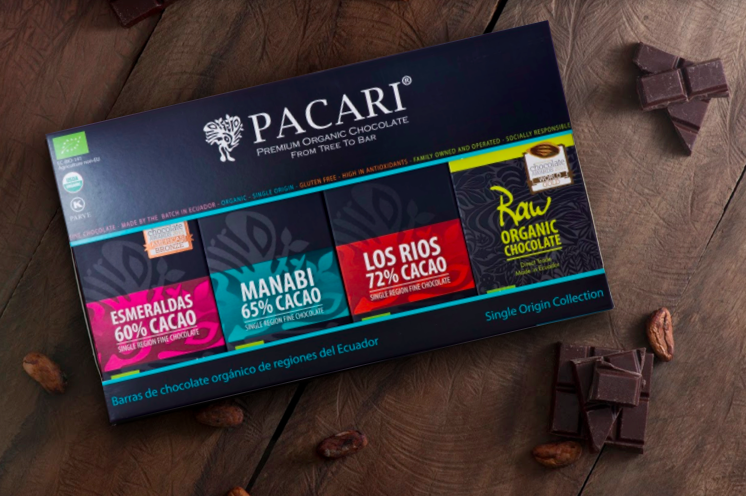 Before you get too excited and finish your whole bar of chocolate, why not take a few minutes to learn how to get the best from your Pacari tasting experience? Fine chocolates are like are like fine wine. When you know how to properly taste and enjoy chocolates, you will begin to discover amazing textures, aroma and taste that you had never discover before! Every stage in the chocolate making process makes an impact on the final taste of the bar. Natural factors such as soil condition and weather are just the beginning. 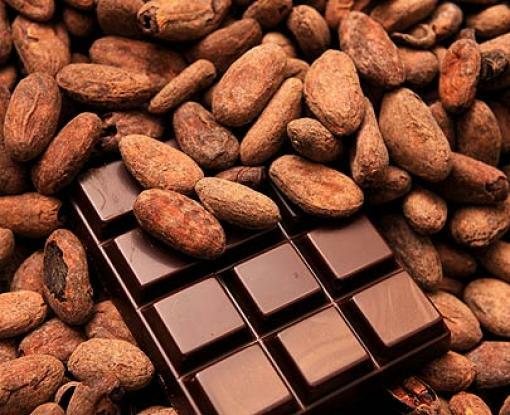 However, the way the cacao farmers treat the beans during the fermentation process is going to make a huge impact on the flavour of the chocolate. The variations in the temperature and roasting time of the cacao beans will then make a bigger impact on your chocolates. If your chocolate are stored in your refrigerator prior to this, please bring the chocolate out and let it rest at room temperature for a few minutes. Drink some water, eat some slices apples or plain bread to cleanse your palate. To taste your chocolate at its fullest, be sure that your mouth is free from residual flavors from a previous meal. This will help you taste the all of the dark chocolate&apos;s complex flavours. Break your chocolate and hear the clear "Snap" sound. If the proper temperature conditions are present, you should hear a clear and nice Snap that indicates a well-tempered chocolate and a skilled chocolate maker. Breaking the chocolate releases the aroma of your chocolate bar. Therefore, hold the chocolate up to your nose and breathe in the aroma of the chocolate. Place on your tongue. Don’t Chew! Chewing may release some of the bitter flavours that are more common in dark chocolate. Instead, you may bite to help it melt a little, but the key to getting the most from your Chocolate is to let it melt slowly on your tongue. As your chocolate melt in your melt, it will then begin to release it flavours. A well made chocolate with great quality cacao beans will bring your on a journey of taste. 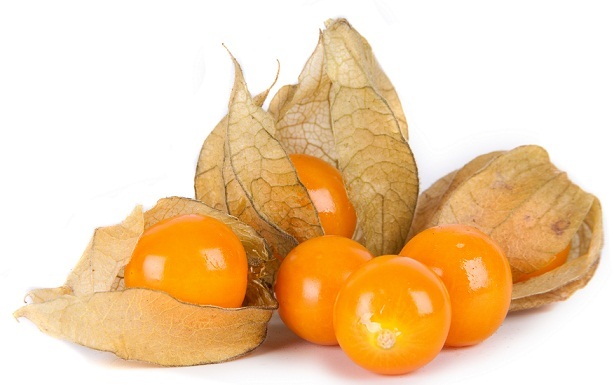 It might be fruity, floral, earthy or sometimes spicy. To make it even better, the flavours will slowly evolve as the chocolate melts slowly on your tongue. If you are new in chocolate tasting and would love to experience how different bars can bring out different taste and aroma even though they all plain dark chocolate (without any added flavours), we would highly recommend you to get yourself the Single Origin Set. This set of 4 Chocolate Bars is perfect to bring you on a journey and experience how different Arriba Nacional cacao beans that are grown in different region of Ecuador can make such a huge difference in taste and aroma! Chocolates : Good or Bad for My Health?